Christmas on Gendarmenmarkt square. Berlin, Germany. 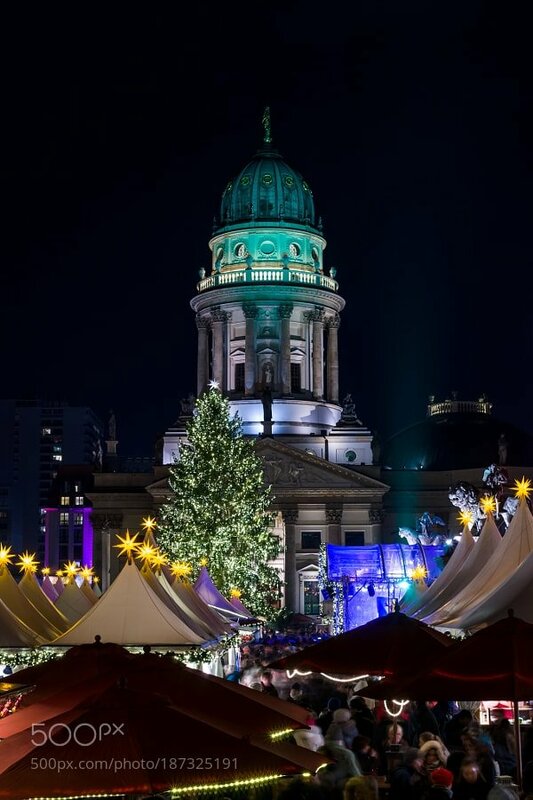 – Sig Nordal, Jr.
Christmas on Gendarmenmarkt square. Berlin, Germany.